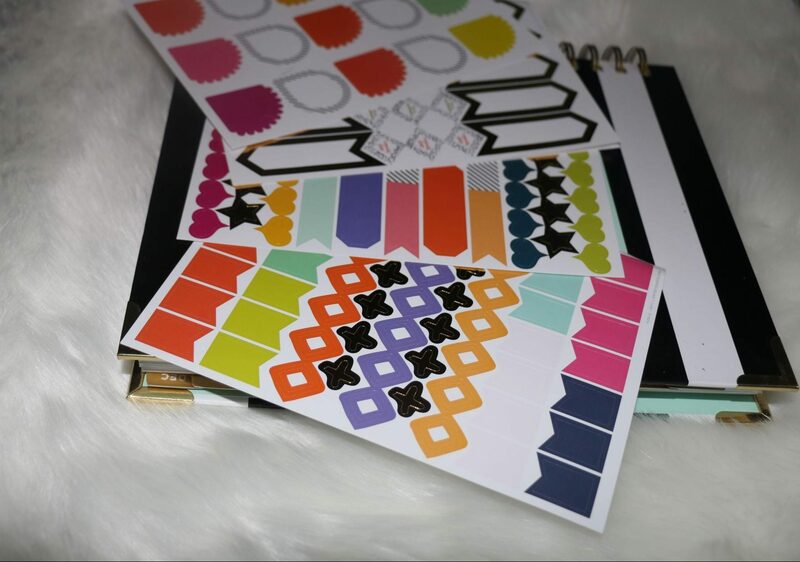 The year 2016 comes to an end and it is time to get organized for the new year ahead. Some people are victims of procrastination (like me), others do not know how to organize and improve efficiency. I remember my first diary. I got in CM2 class and it was a Coke calendar. I still remember the obsession I had for this agenda, I contemplated as some / some contemplate their favorite magazine. I wanted to have an agenda as my mother saw that at that time, I was part of the great school, I wanted to have something that distinguished me from the other schoolmates. 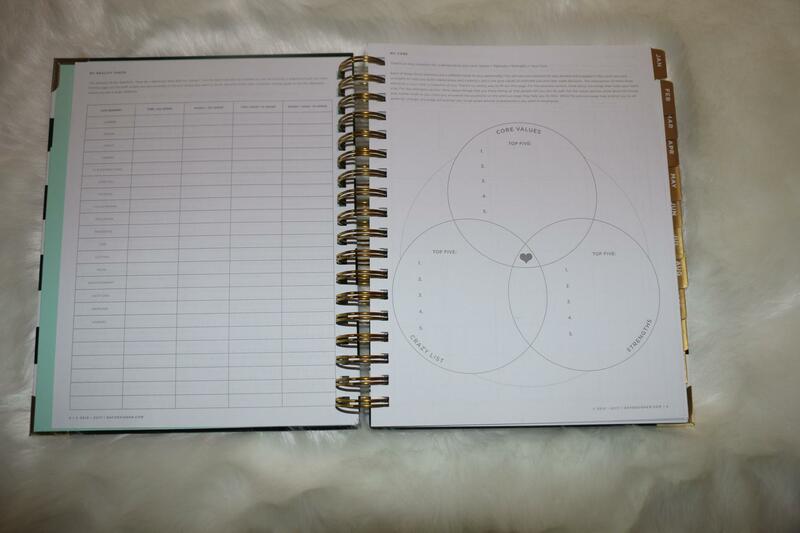 For several years I was looking for the perfect planner: A planner who could serve my ambitions and help me to better organize my life. A planner who could help me visualize my days, my dispatcher in various activities to see where my money and hand the final to finish with the feeling of having to spoil the day. This is one of my American vloggeuses MissLizHeart that made me want to get me this planner in 2014 but I decided to take another who resembled him greatly. Moreover, I had told you about here. End of 2015, I was myself a planner of Frenchell Hampton who was not fully satisfied because I had a hard time using it and I finally found littleLe Day Designer est le planner qui me correspond. Avec mon activité professionnelle, ma chaîne YouTube et mon blog qui prennent de plus en plus de place dans ma vie (et que je souhaite davantage développer), j’ai soif d’une organisation bien ficelée. I especially want to fight against my procrastination sickly (as I told you earlier) because I can feel quickly overwhelmed by my various activities. I especially bad habit of doing several things at once without finishing them completely. I still have the wrong impression of not doing things I really want. 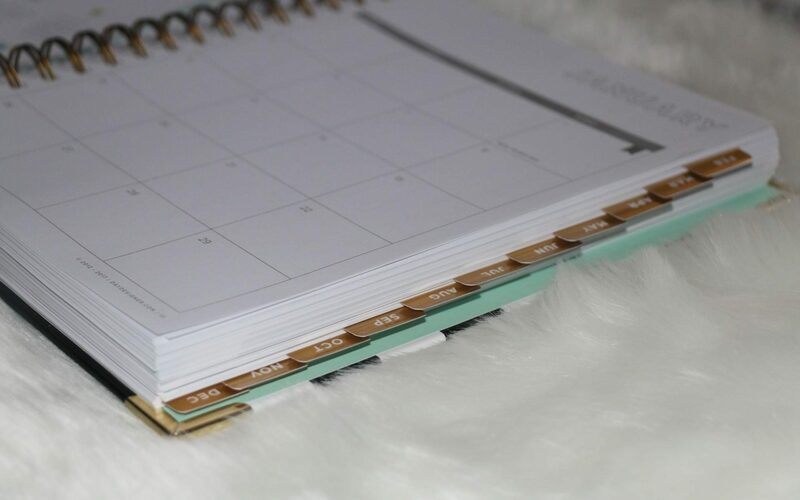 This is why I think this planner is ideal for any professional procrastinator who wants articulate its various activities and whatever your social status: Student (s), housewife, entrepreneur, employee (s), person in retraining. 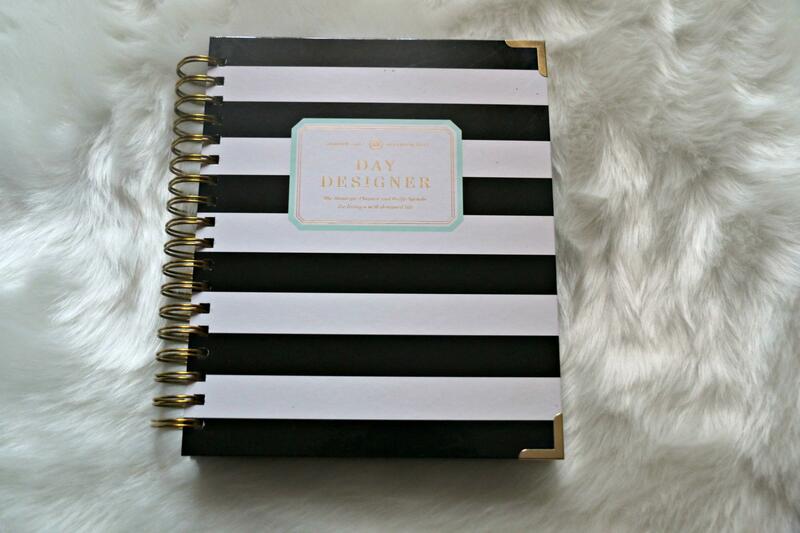 To get it (if you do not live in France), it will go through Shipito or Relay Shop USA to give you the Designer for The Day not book international (excluding Canada) since late September 2016 . it cost me $ 108.75 planner is 99.60 euros but it is worth it.